John Nash, a mathematical genius whose struggle with schizophrenia was chronicled in the 2001 movie A Beautiful Mind, has died along with his wife in a car crash on the New Jersey Turnpike. He was 86. Nash and Alicia Nash, 82, of Princeton Township, were killed in a taxi crash on Saturday, police said. A colleague who had received an award with Nash in Norway earlier in the week said they had just flown home and the couple had taken a cab home from the airport. Russell Crowe, who portrayed Nash in A Beautiful Mind, tweeted that he was “stunned”. Just a few days ago, Nash had received a prize from the Norwegian Academy of Sciences and Letters in Oslo with New York University mathematician Louis Nirenberg, who said he’d chatted with the couple for an hour at the airport in Newark before they’d got a cab. Nirenberg said Nash was a truly great mathematician and “a kind of genius”. “John’s remarkable achievements inspired generations of mathematicians, economists and scientists who were influenced by his brilliant, groundbreaking work in game theory, and the story of his life with Alicia moved millions of readers and moviegoers who marvelled at their courage in the face of daunting challenges,” Eisgruber said. New Jersey State Police say the Nashes were both ejected from the cab in the crash around 4.30pm on Saturday in Monroe Township, about 24 kilometres northeast of Trenton. The cab driver was admitted to hospital. John David Stier, Nash’s son with his first wife, said he learned of the death yesterday morning. “It’s very upsetting,” he said. In an autobiography written for The Nobel Foundation website, Nash said delusions caused him to resign as a faculty member at the Massachusetts Institute of Technology. He also spent several months in New Jersey hospitals on an involuntary basis. 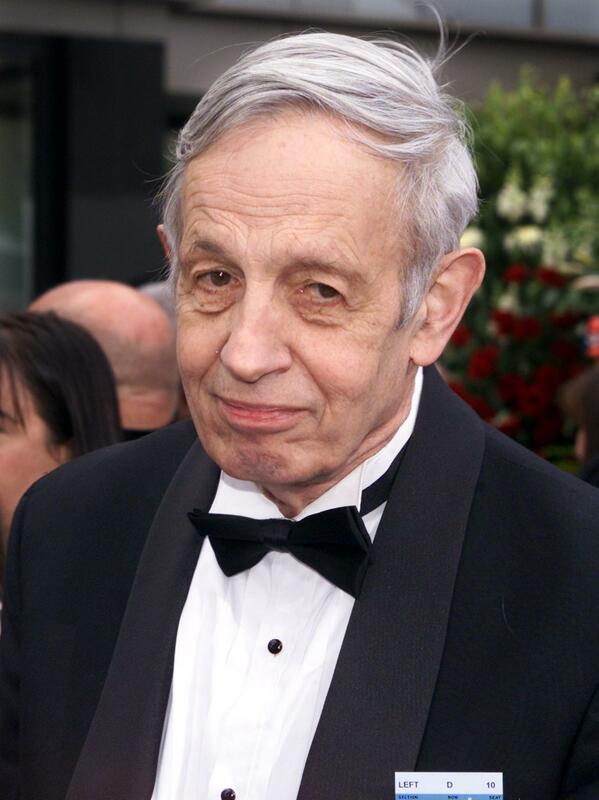 John Nash at the Oscars in 2002. 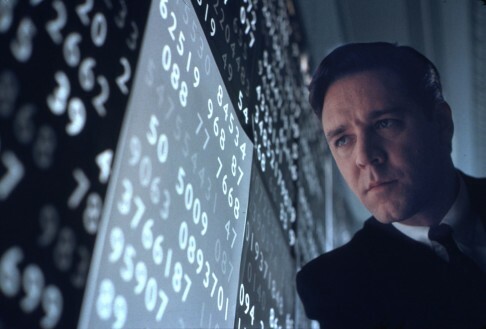 The 2001 film A Beautiful Mind won 4 Oscars, including best picture and best director. The movie was based on an unauthorised biography by Sylvia Nasar, who wrote that Nash’s contemporaries found him “immensely strange”. Crowe was nominated for best actor, while Jennifer Connelly, who portrayed Alicia Nash, won best supporting actress. His mental illness began emerging in 1959 when Alicia was pregnant with a son. The film, though, did not mention Nash’s older son or the years that he and Alicia spent living together after divorcing. The couple split in 1963, then resumed living together several years later and finally remarried in 2001. 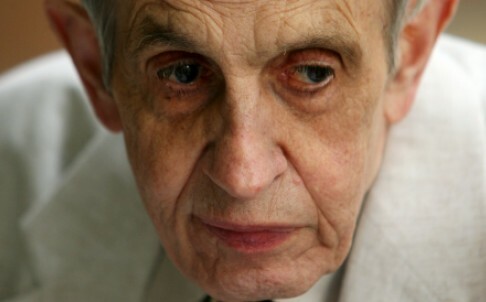 The movie A Beutiful Mind based on John Nash dramatized the effects and created a greater awareness of schizophrenia, paranoia, and mental illness.